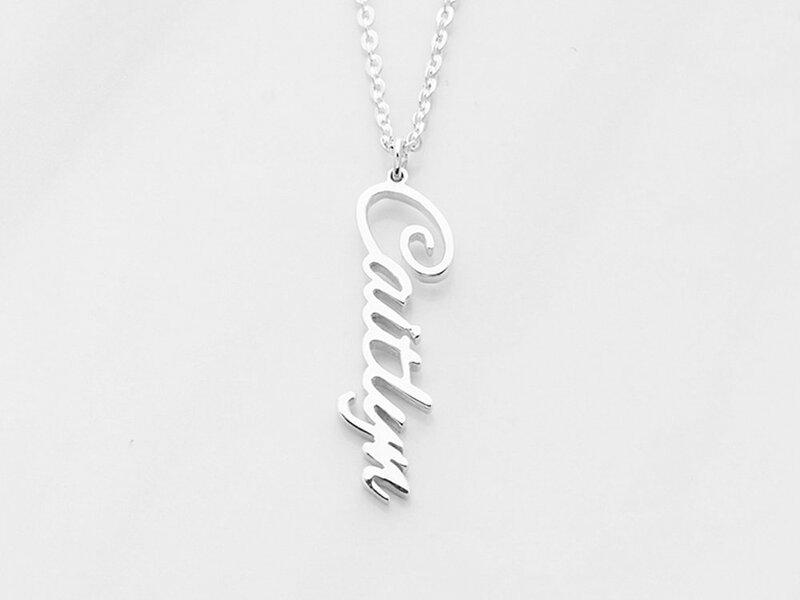 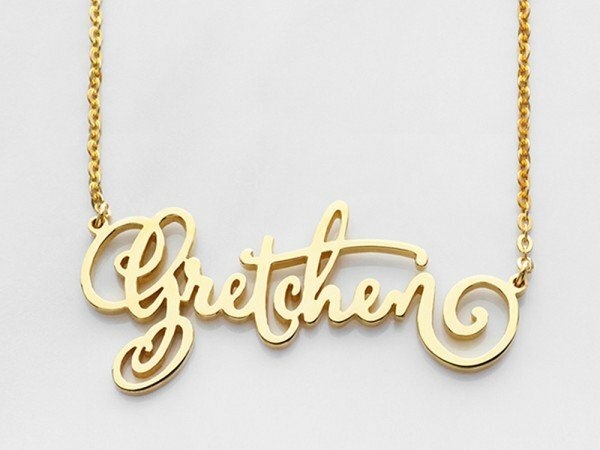 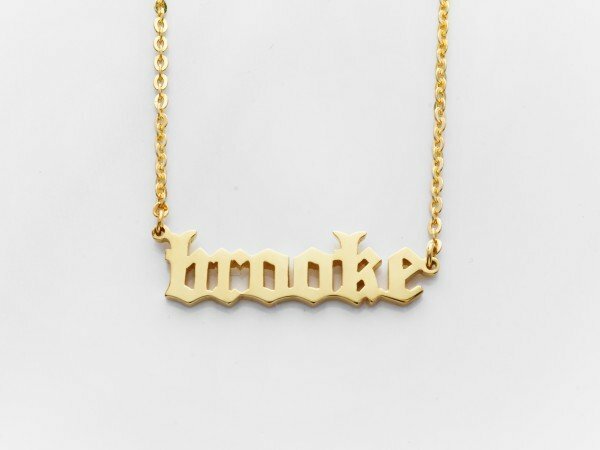 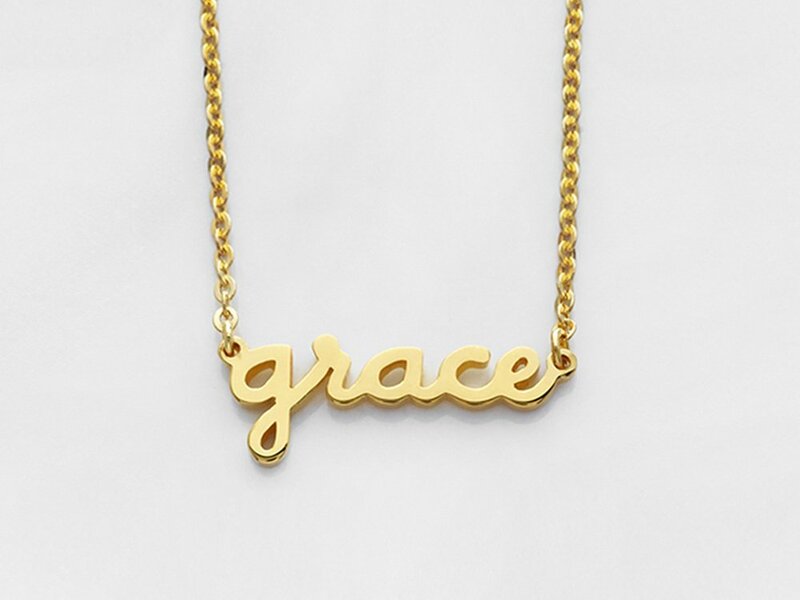 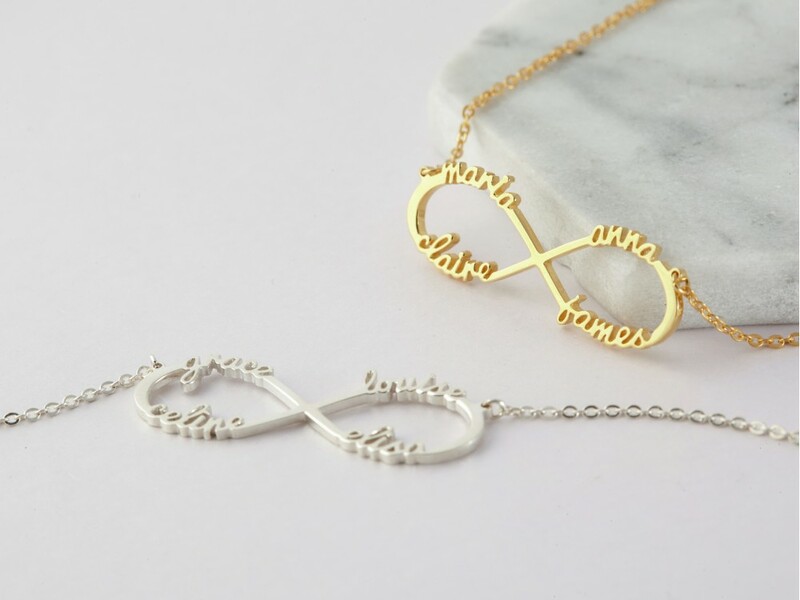 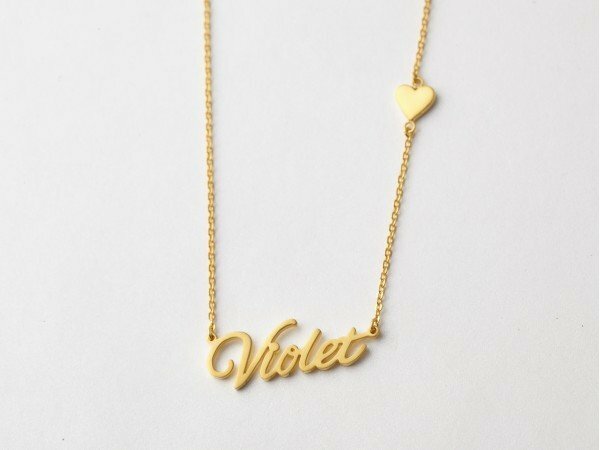 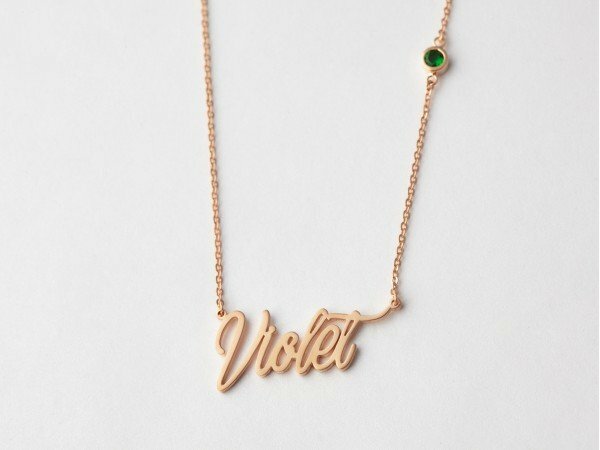 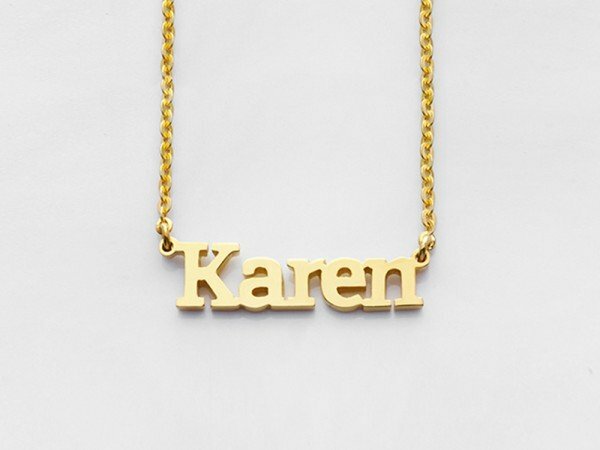 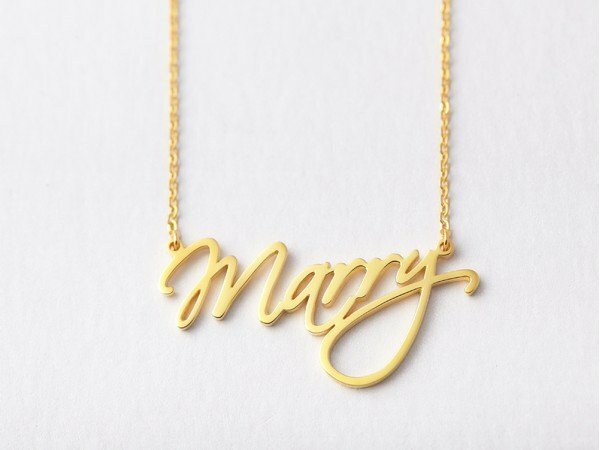 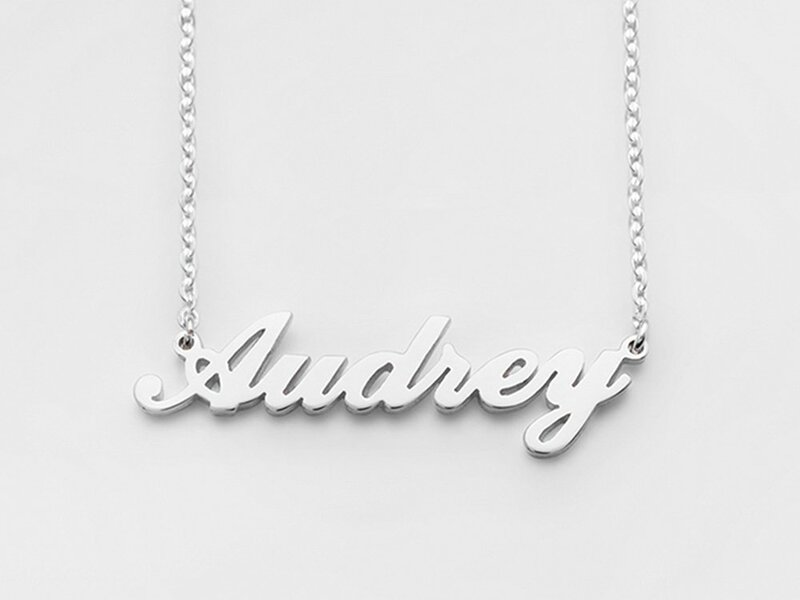 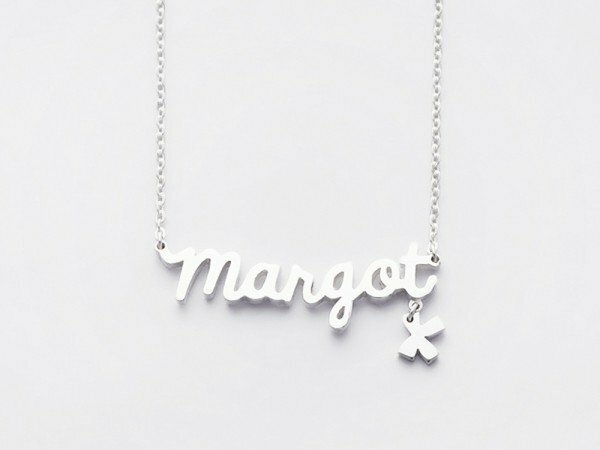 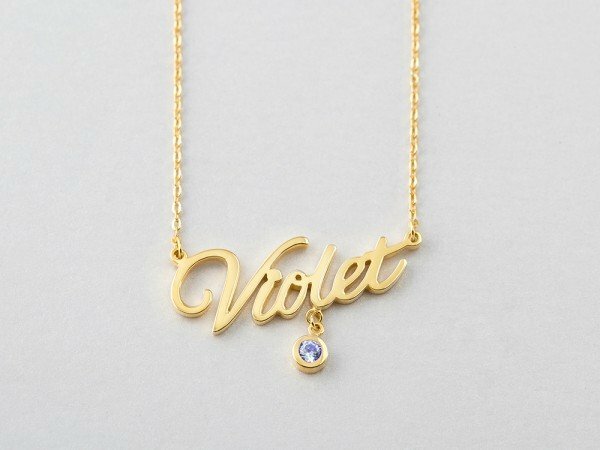 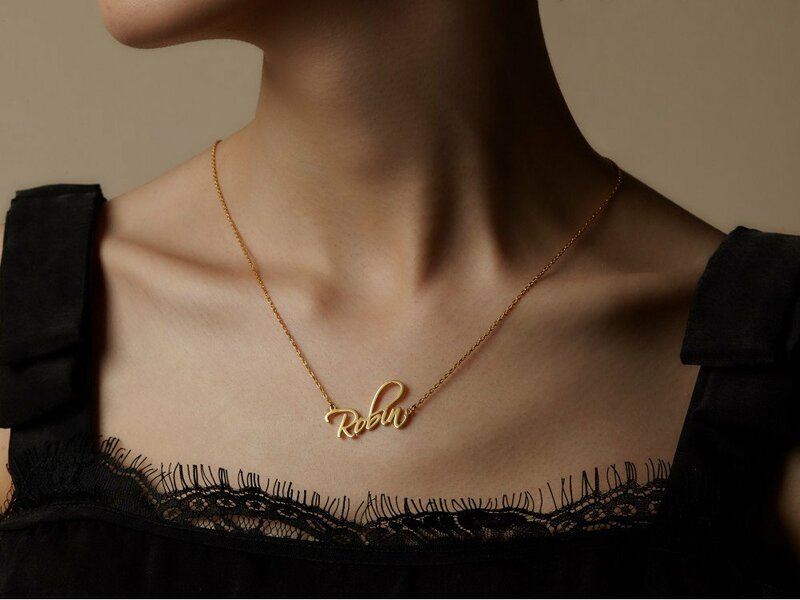 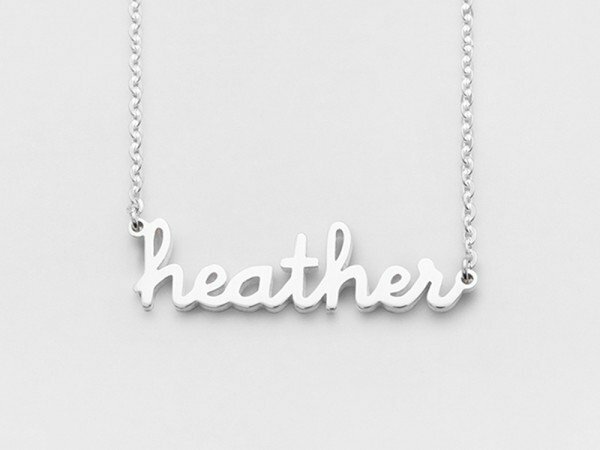 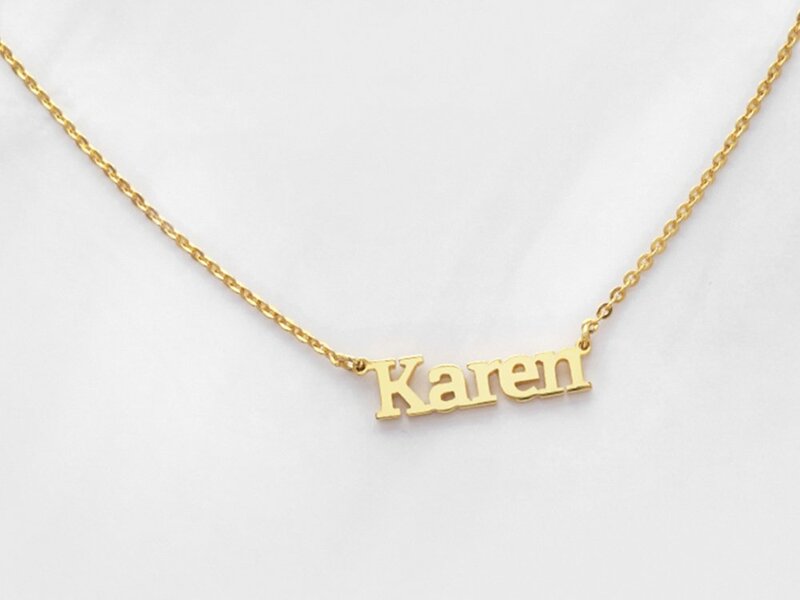 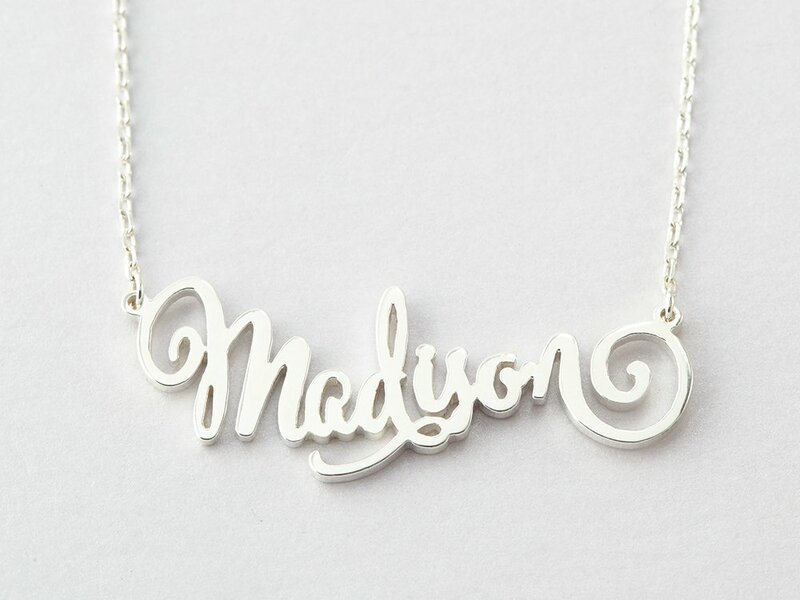 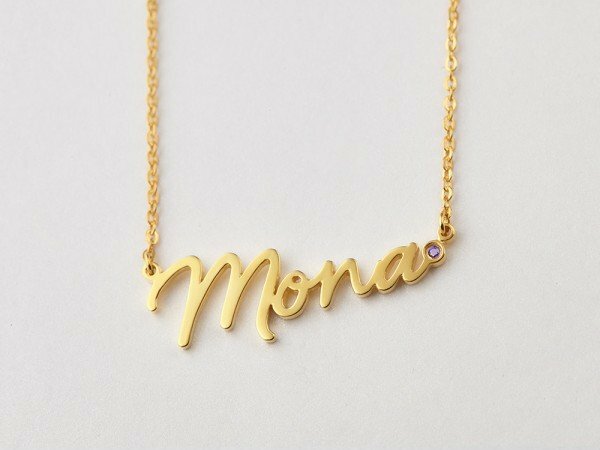 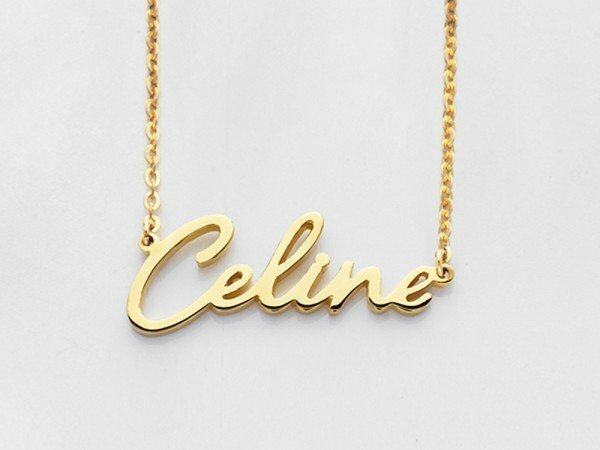 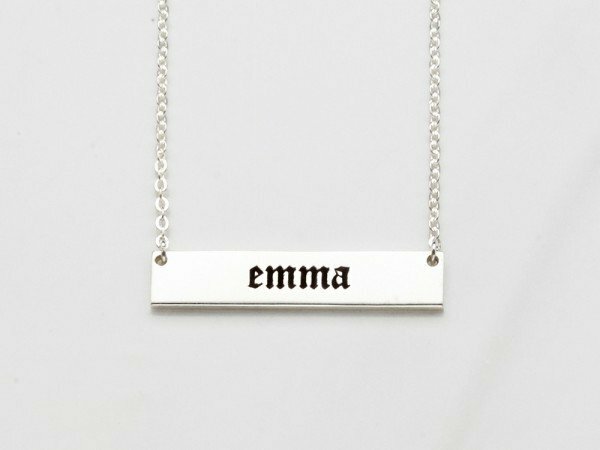 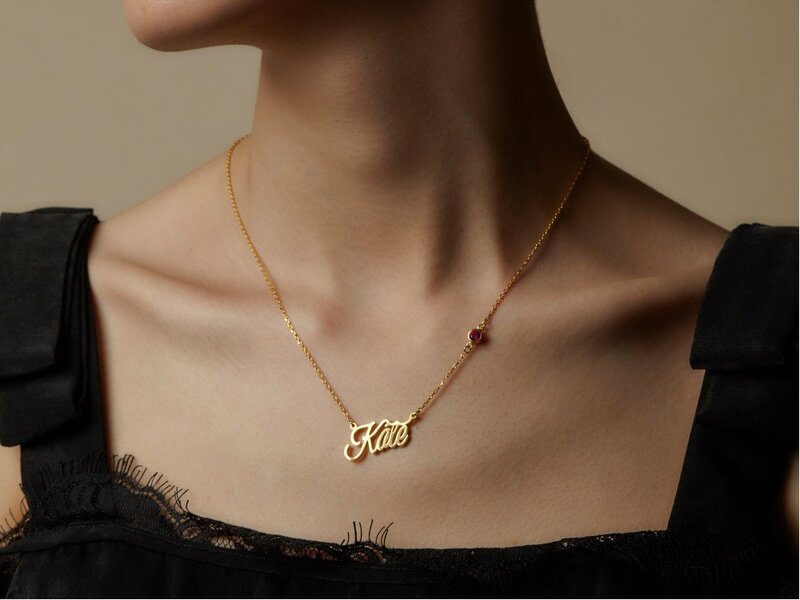 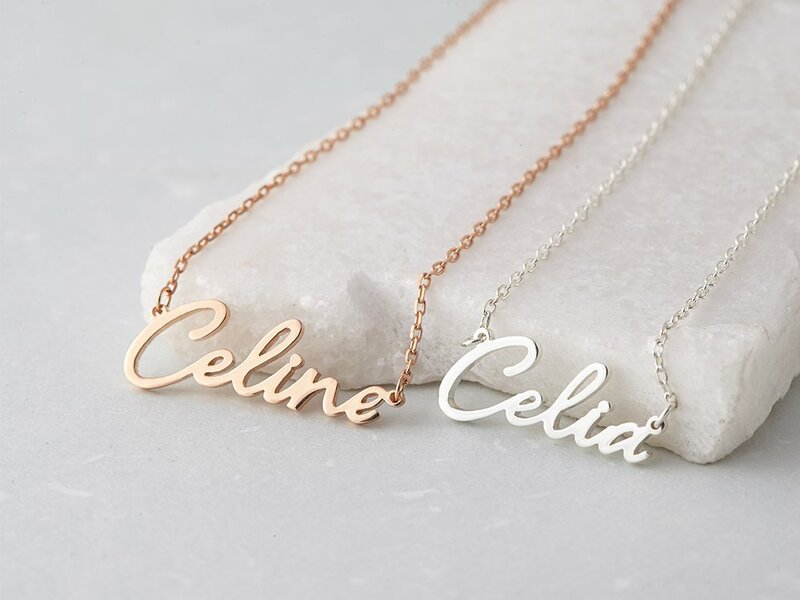 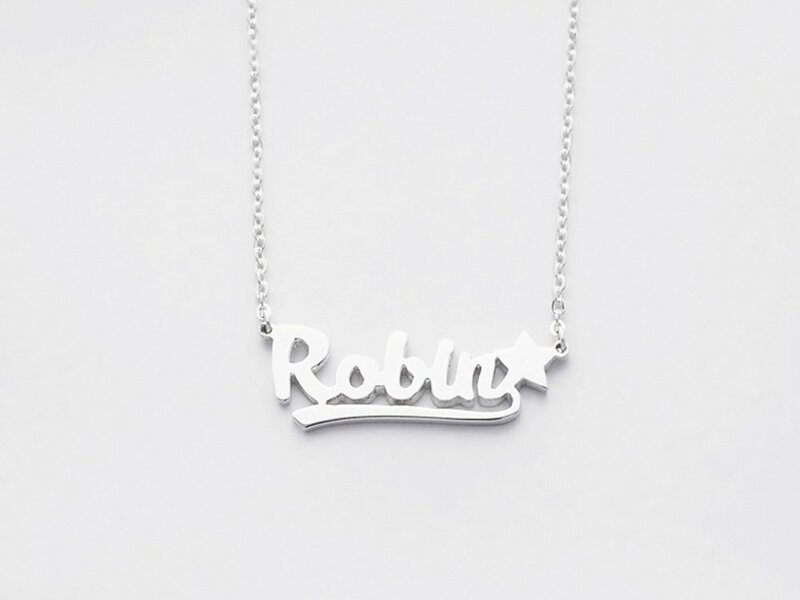 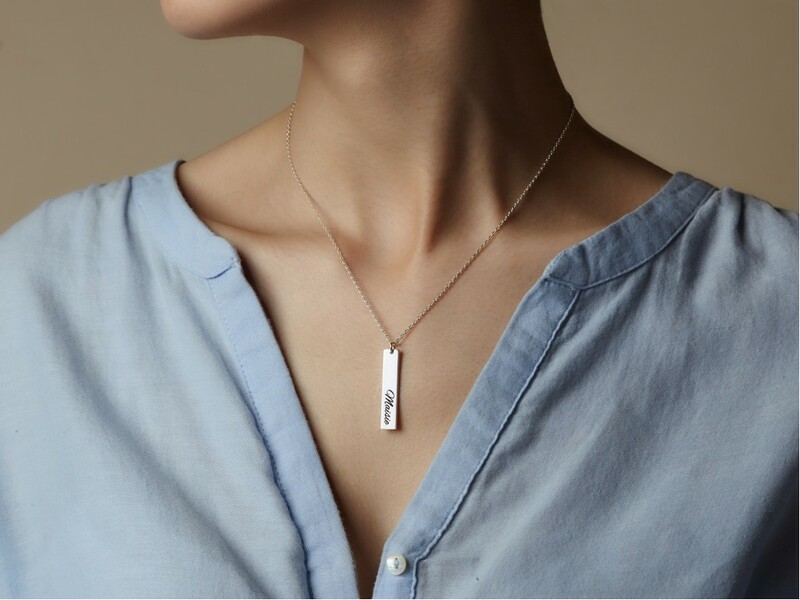 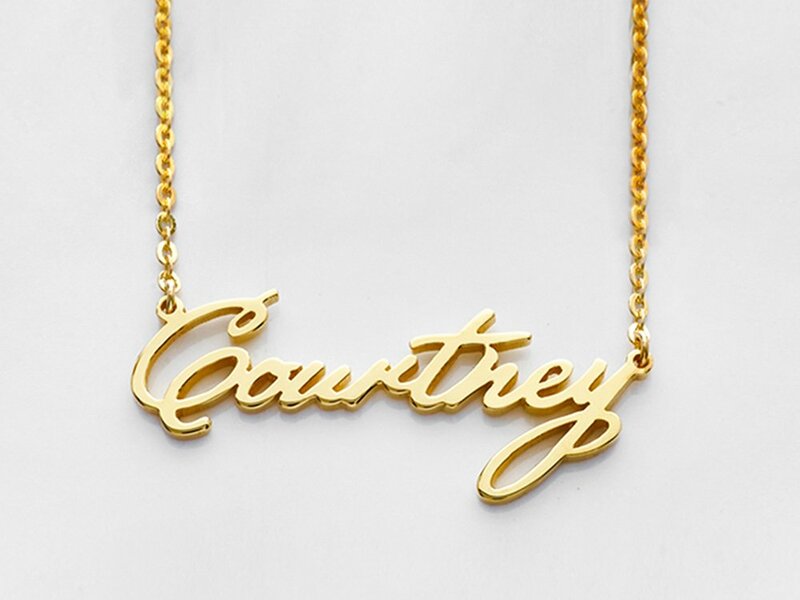 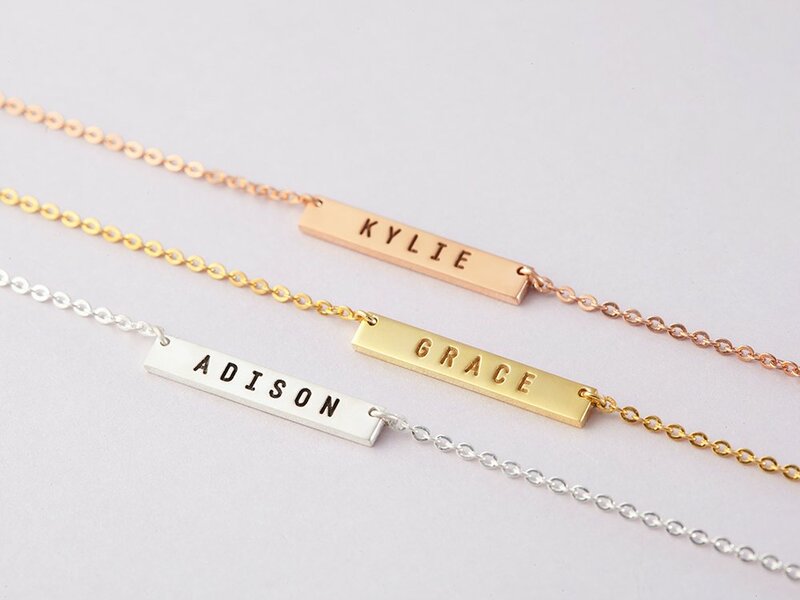 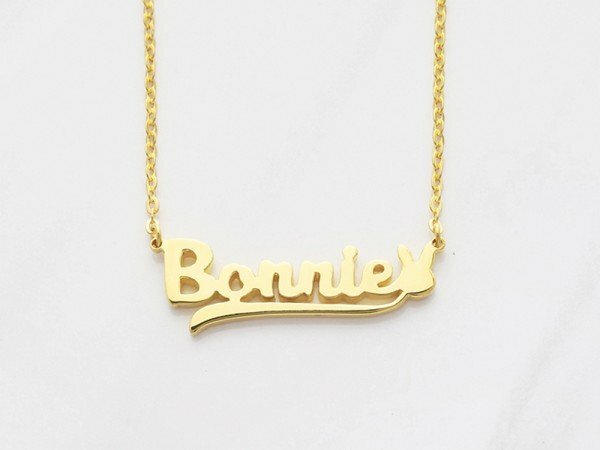 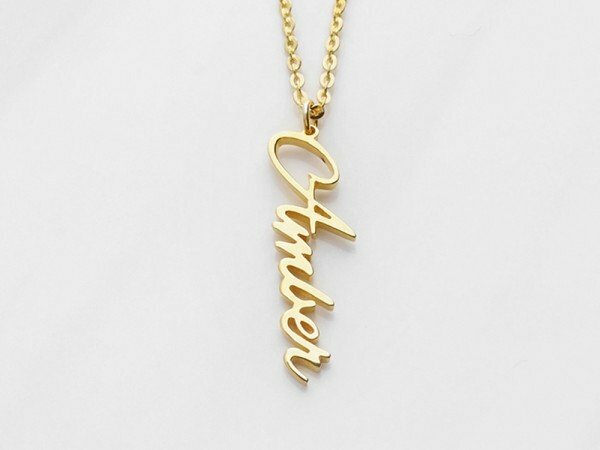 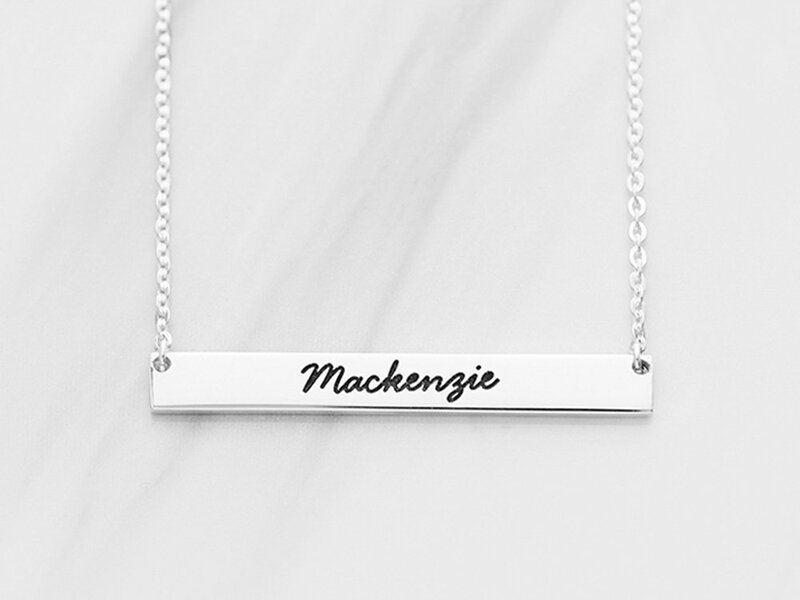 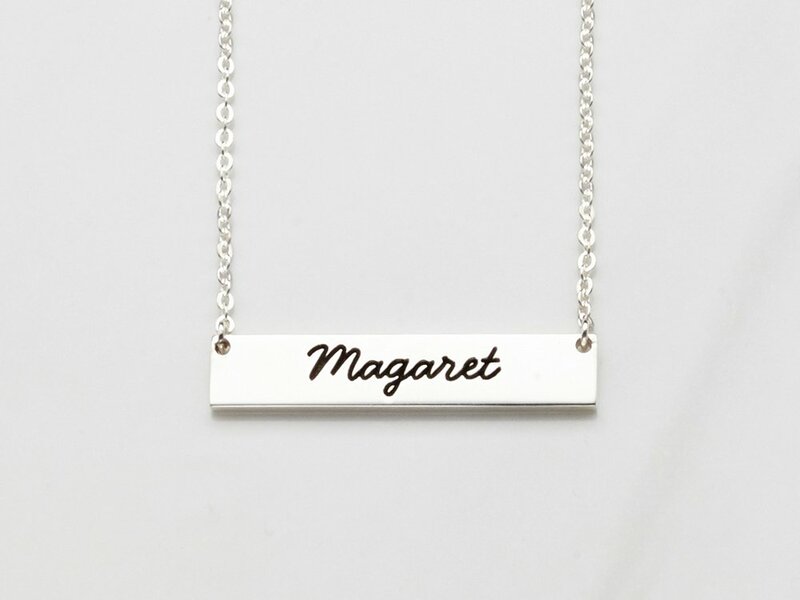 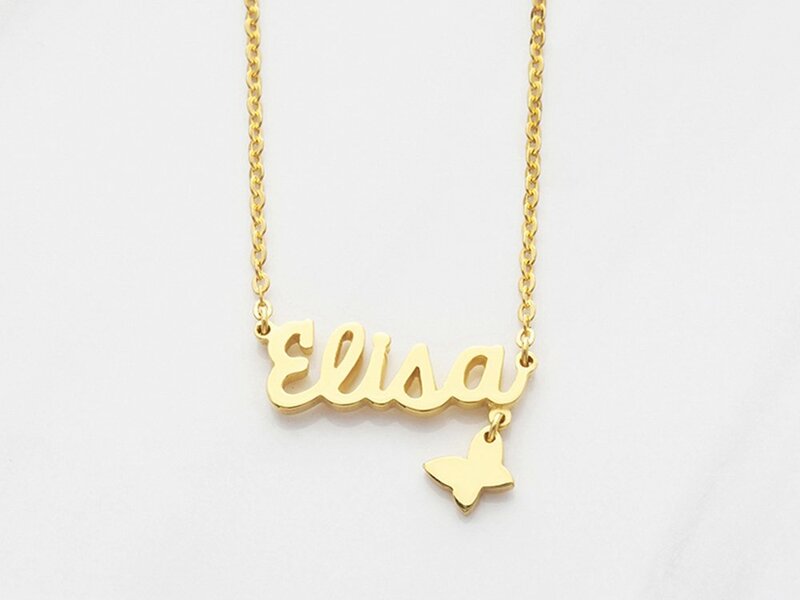 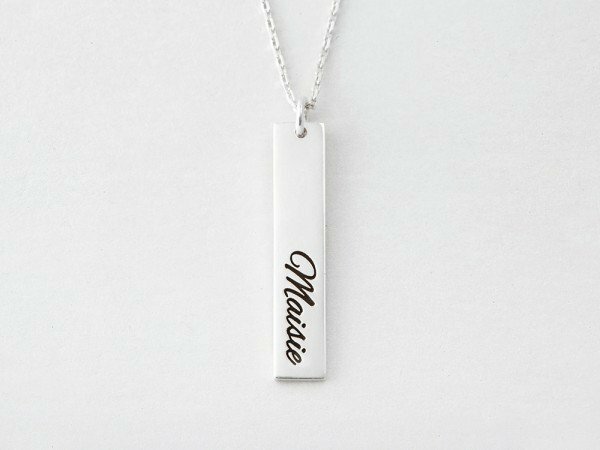 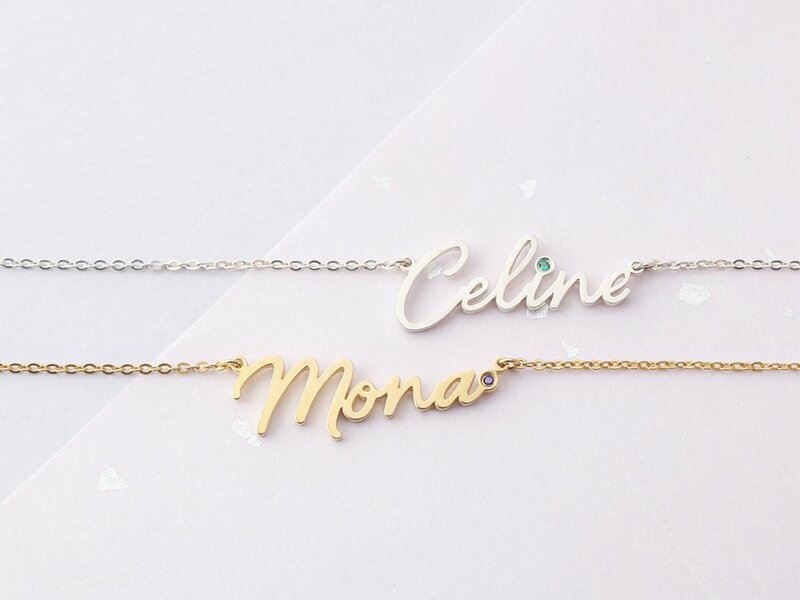 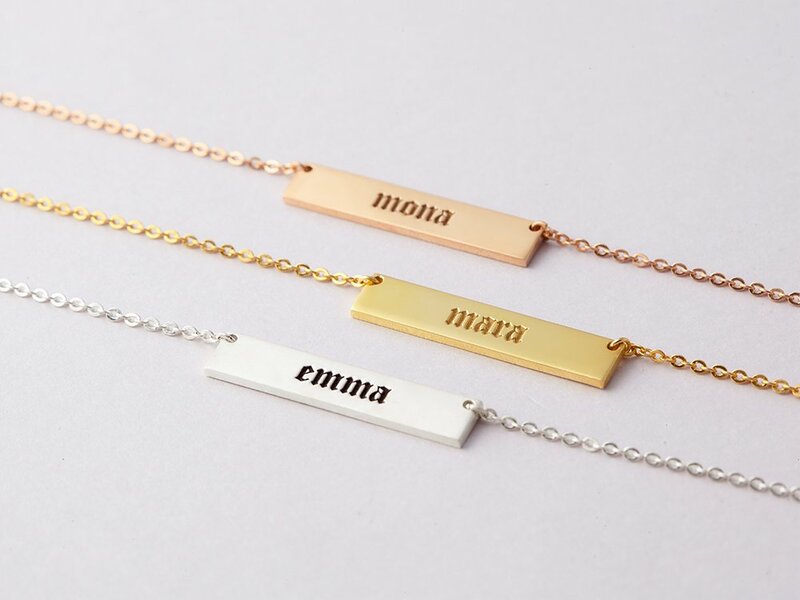 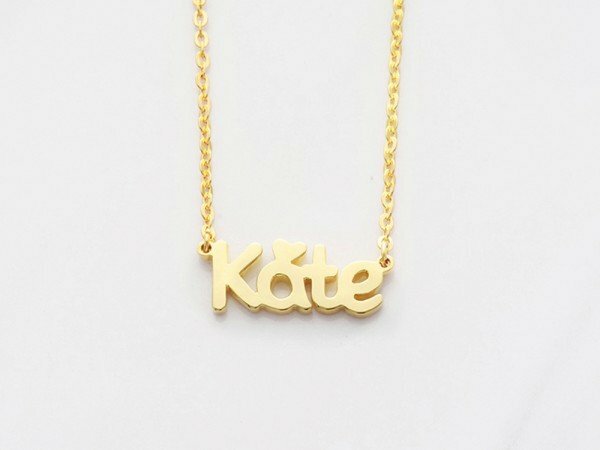 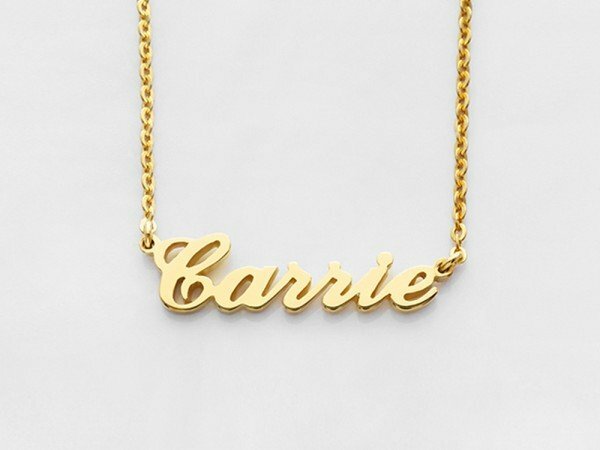 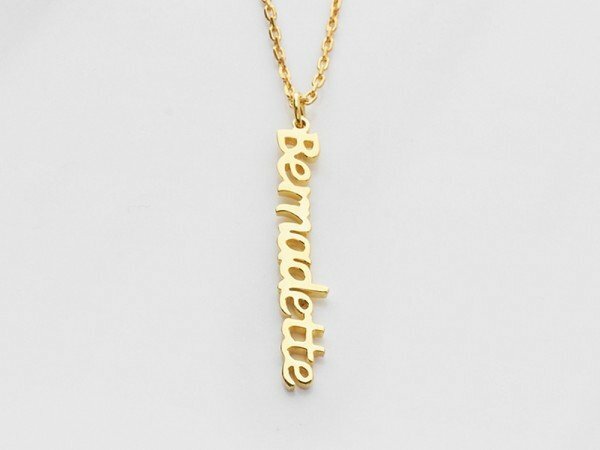 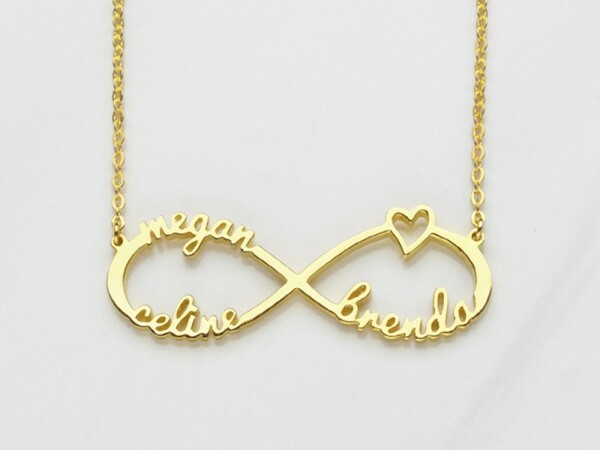 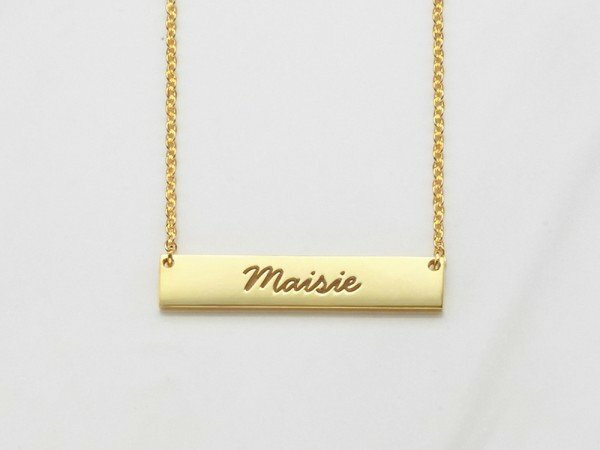 Create your unique personalized name necklace in sterling silver or 18K gold plated silver, in a variety of custom fonts and styles. 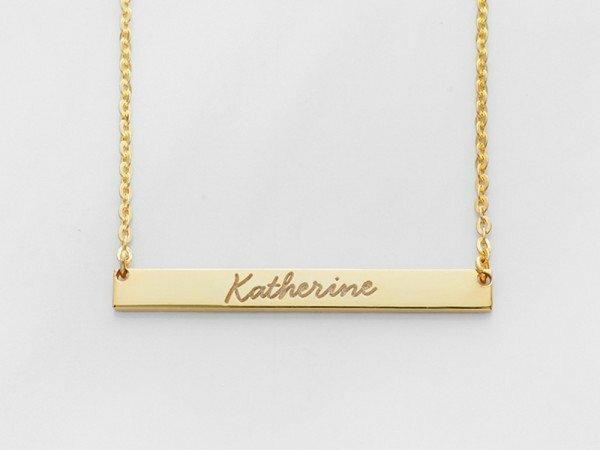 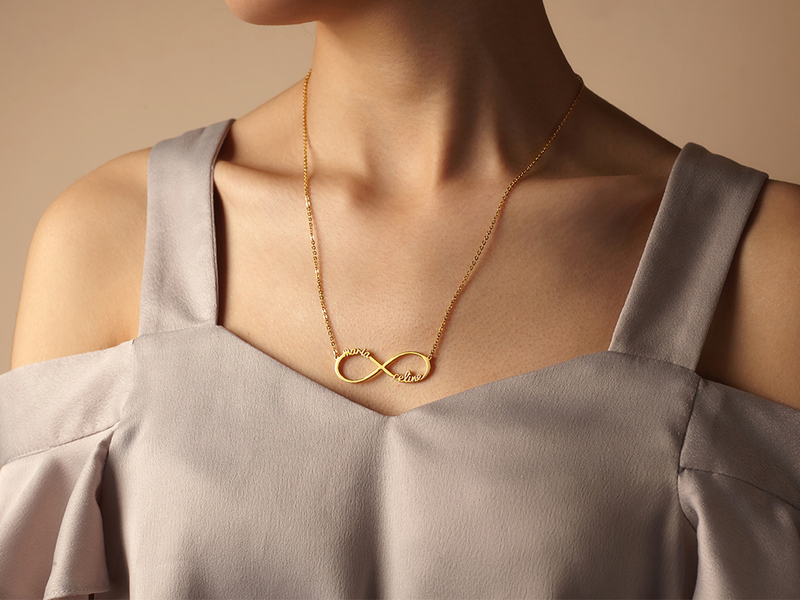 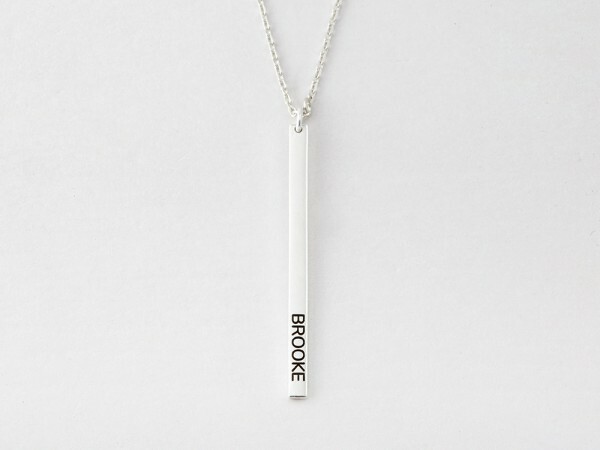 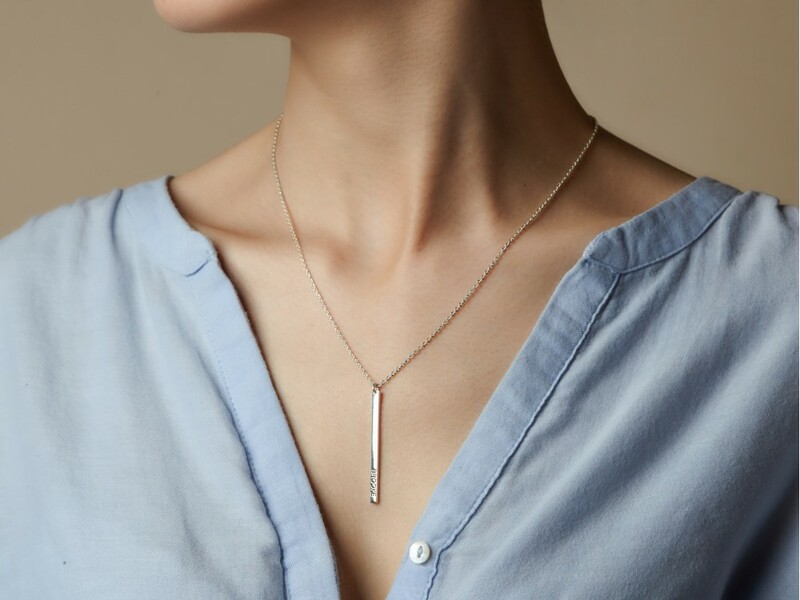 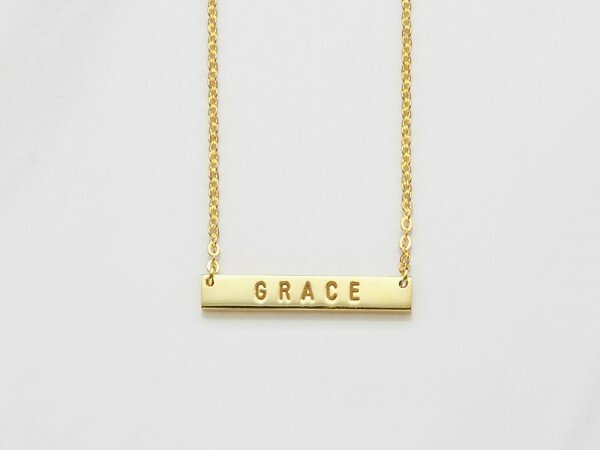 Our necklace with name is crafted in a timeless design that make for effortless stacking and everyday wear. 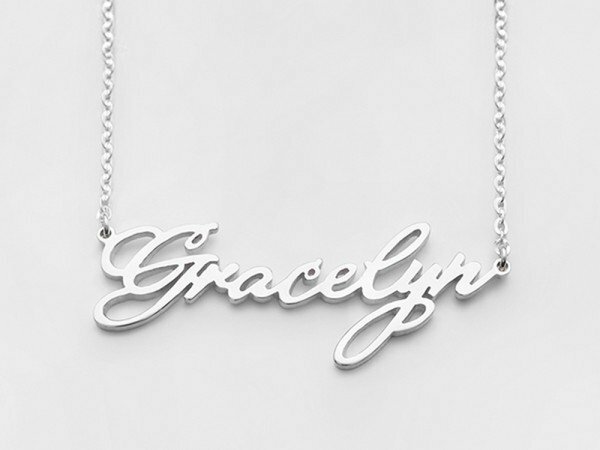 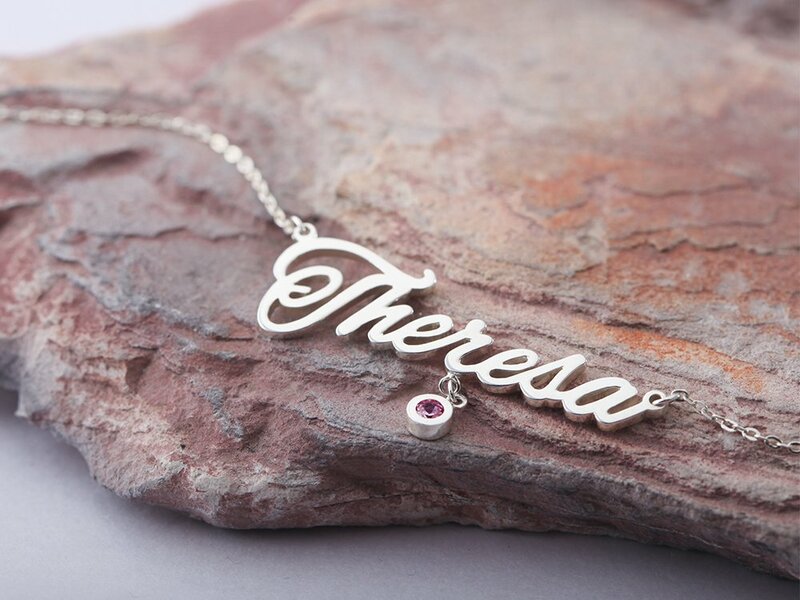 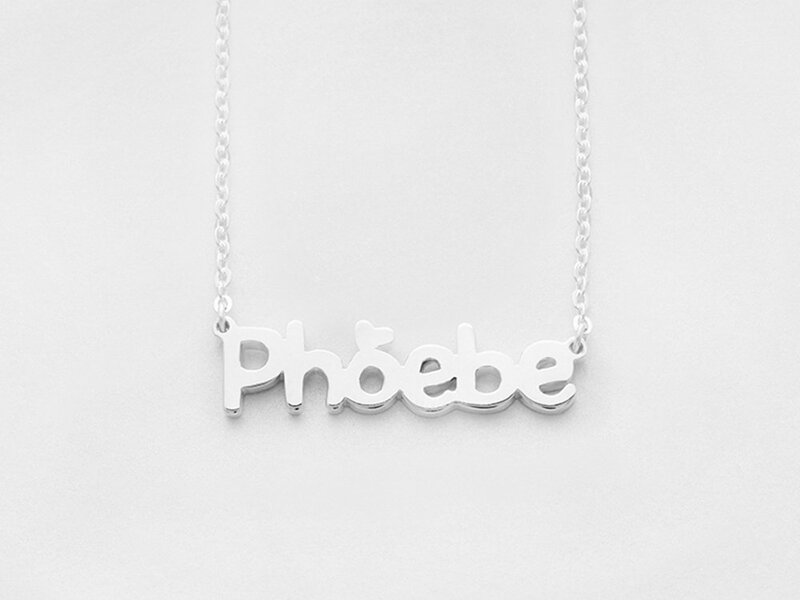 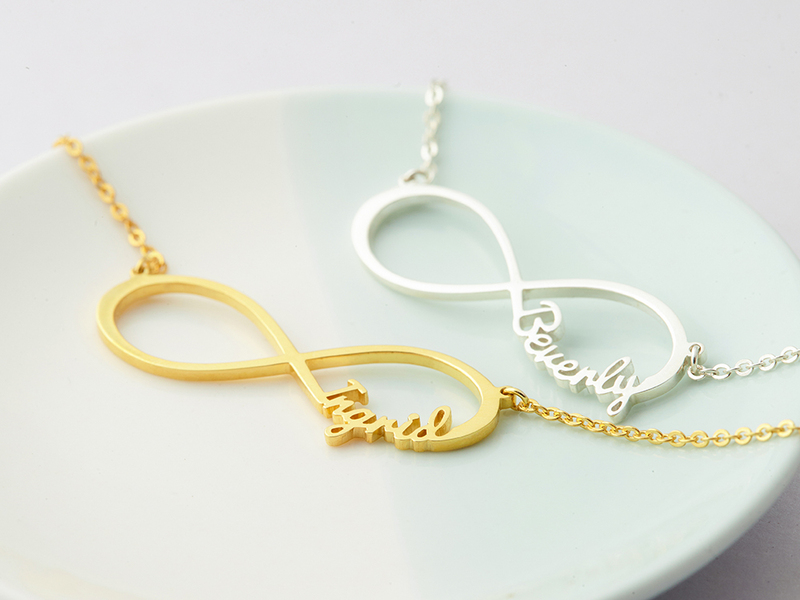 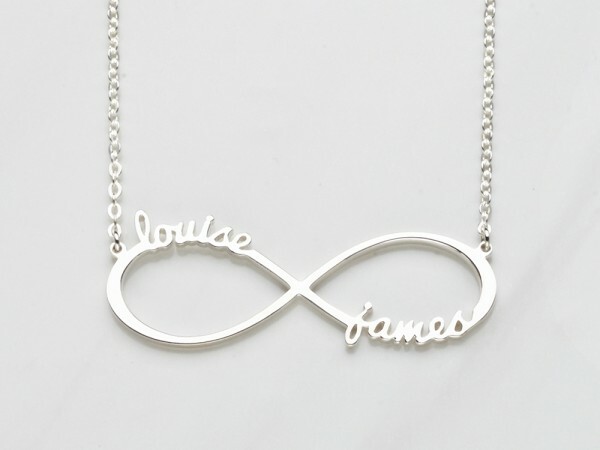 Use one, two or three names to create your own personal, couple or family name necklace. 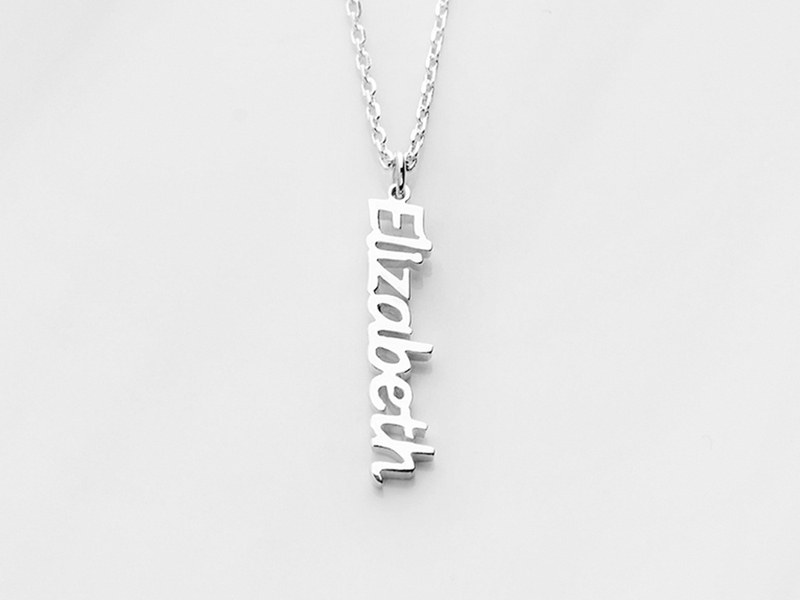 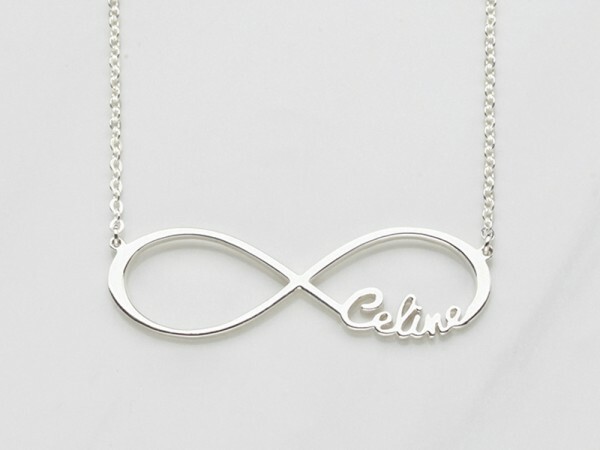 A custom name necklace makes for great gift for anyone or occasion.